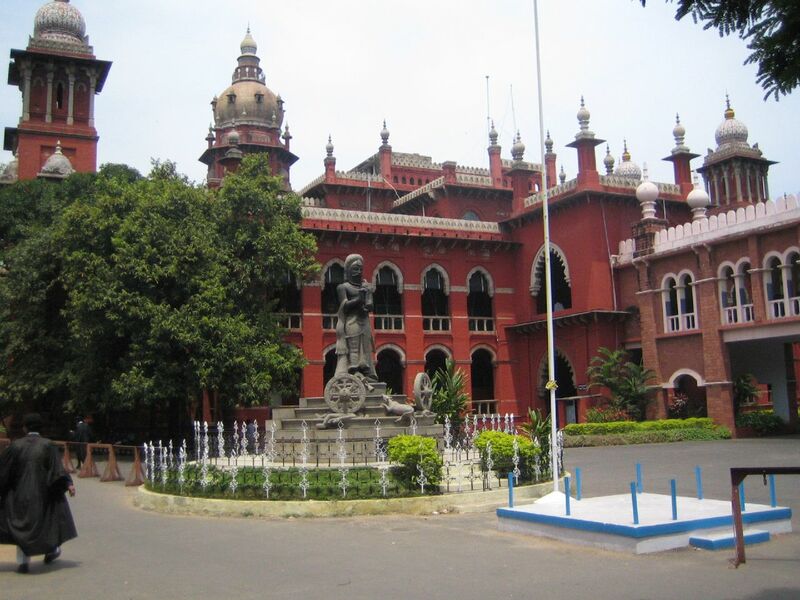 The Madras High Court has held that information relating to “internal matters of High Court” cannot be disclosed to public under the Right to Information (RTI) Act. 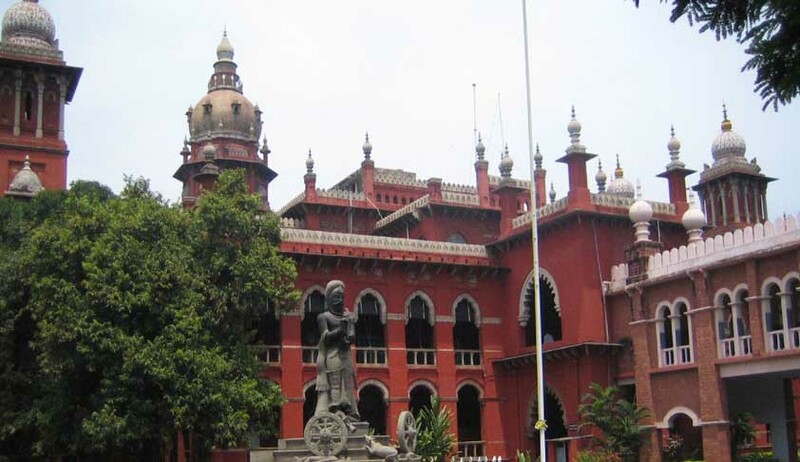 Initially, the first respondent, R M Subramanian of Pudukottai instituted a civil case against the Revenue administration before a Court in Thirumayam. The sub-ordinate court passed an order in his favour but this was not executed by the authorities. As the Sub-ordinate Court could not initiate criminal proceedings against the authorities for non-execution of its order; the matter was referred to the Madurai Bench of Madras High Court. The Administrative side of the High Court took a view that the subject was not a fit case for initiating contempt proceedings. Subramanian then sought copies of minutes concerning this, recorded by Chief Justice and the High Court Judge. This request was declined and an appeal before the TNSIC was preferred. The TNSIC directed Subramanian to obtain the copies by filing an application in the High Court. Registrar General of the Madras High Court filed the writ petition against this order of the TNSIC. In 2010, the Delhi High Court had taken a pro-active step and had held that Chief Justice of India (CJI) is a ‘public authority’ under the ambit of Right to Information Act and it is bound to provide information about the declaration of asset details by judges of the Supreme Court. The matter is now pending before the Supreme Court. The Central Information Commission has also held that, the Supreme Court cannot deny information under the RTI Act even if an applicant has other methods available, under the Apex Court rules, to get it. A copy of the judgment is available for download below.